CPU stands for Central Processing Unit. This is what lies at the core of your computer. When measuring speed we talk of megahertz and gigahertz. My first computer ran at 12 megahertz. The one I use today runs at 2 gigahertz, or expressed also as 2,000 megahertz. When you want your computers to do something for you, you need a program. Nowadays, it's so commonplace to just think of clicking a program, so many forget this, but please read as we go along these lessons, so you get the full understanding of what computing is all about. In the old days, computer programming languages could either be BASIC. DOS 3.3 came with a GW-Basic enterpreter. 20 PRINT "What is your name? " If you made an error, for instance forgot something, you could insert a line number 21, 22 etc, and then renumber your line numbers, and everything got quite tedious looking back and forth in your source code. 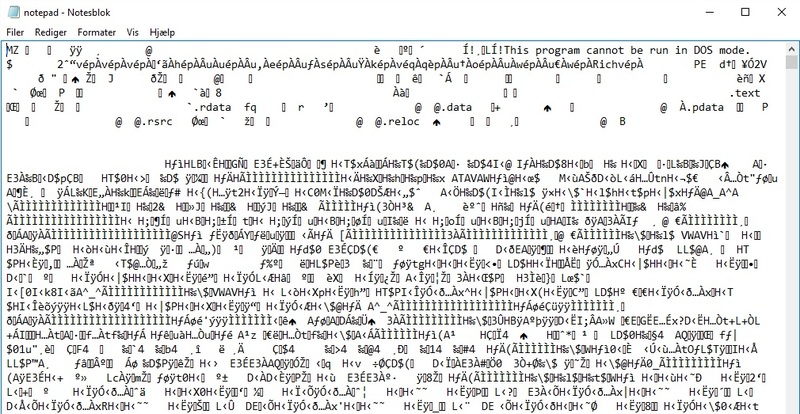 The GW-BASIC enterpreter "translated" what you programmed into machine code. We will look at that later in this lesson. 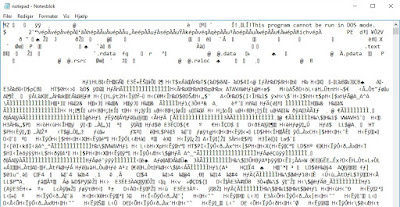 What you see is impossible to read, but your computer can understand this - which is even shown in somewhat simplified format. In the old days, you could write assembler code where you pushed and popped according to specific ram addresses for specific variables. When you added a 1 to a certain position in memory, you could provoke the system to reboot, thus starting everything back as you had just turned on your machine. And you could also poke at another area to simulate a cold start, when you wanted to get into your computer's BIOS, which we will be looking at in a future lesson. In the next lesson we will look at what is around the CPU, so stay tuned for more on the fundamentals of computing.